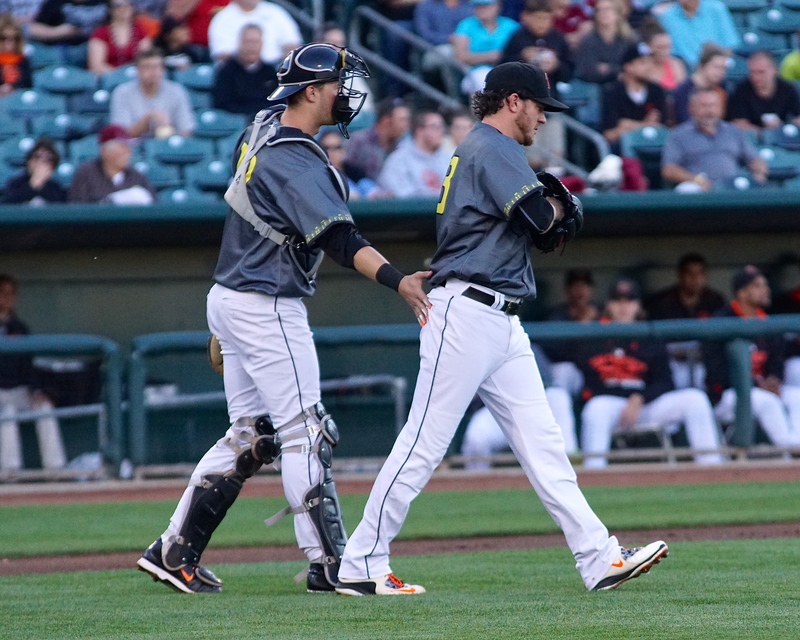 OKLAHOMA CITY, Okla. – The Sacramento River Cats defeated the Oklahoma City Dodgers 7-2 in 12 innings Friday night. 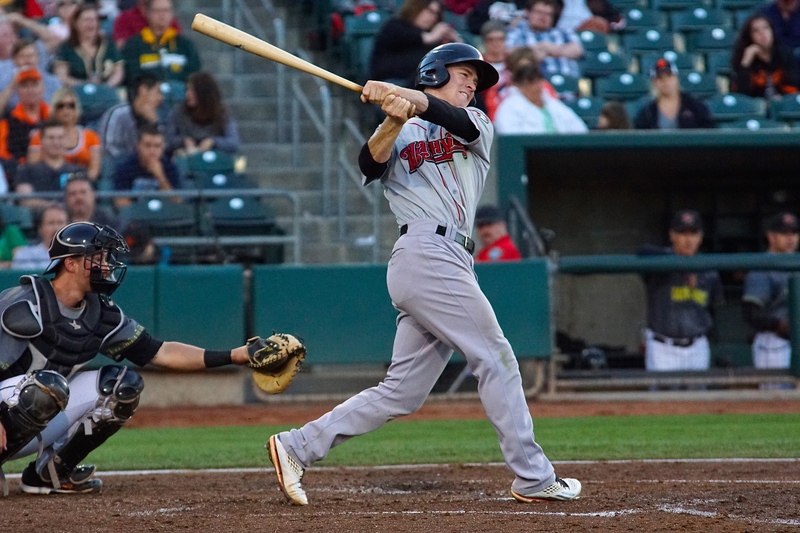 Former San Francisco Giants first round pick Chris Stratton made his Triple-A debut and behind Adam Duvall’s 13th home run of the year and a 5-run 12th inning, he helped the River Cats secure their first series sweep of the season. 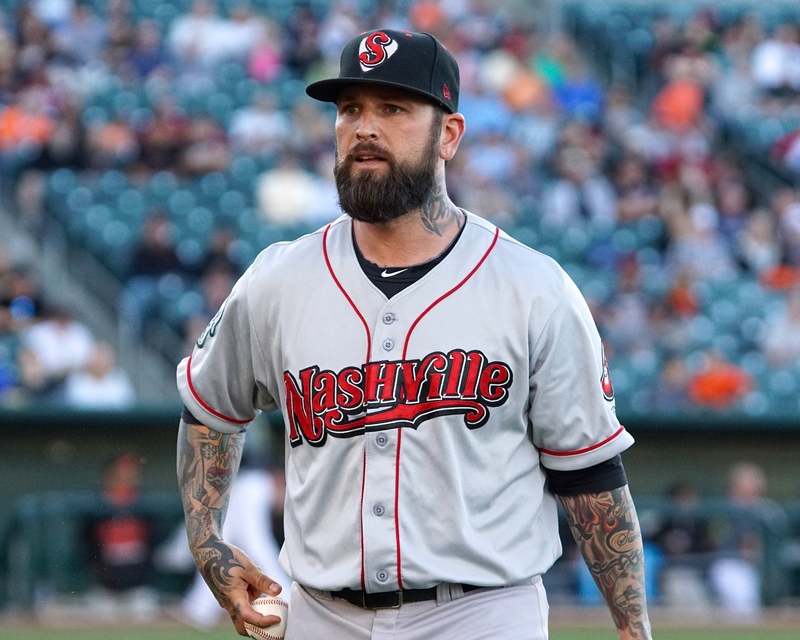 Stratton (0-0, 1.42) – a 24-year old right-hander who was drafted out of Mississippi State by the Giants in the 1st round (20th overall) of the 2012 MLB Draft – made his Triple-A debut after getting called up from Double-A Richmond earlier Friday. 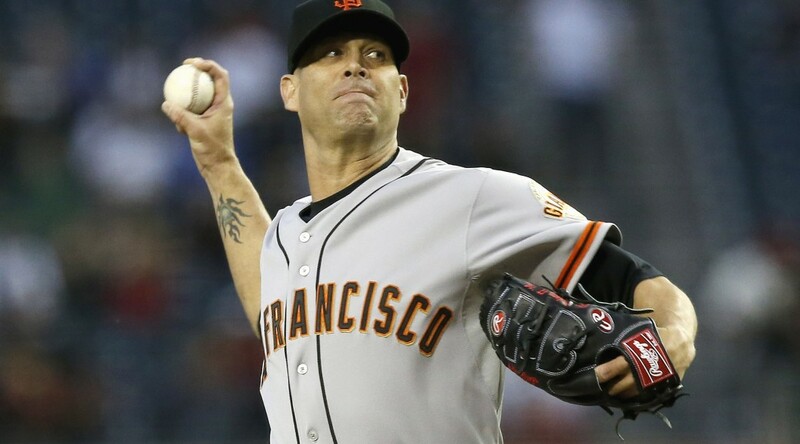 He was nearly unstoppable, going 6.1 innings, while allowing 1 run (earned) on just 3 hits while walking 4 and striking out 1. 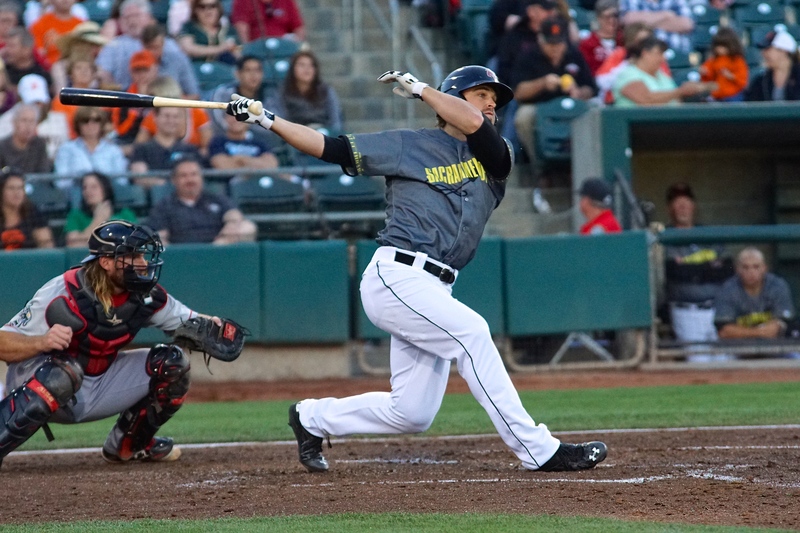 Sacramento got behind early, when in the second inning Kyle Jensen hit a solo home run to put the Dodgers up 1-0. 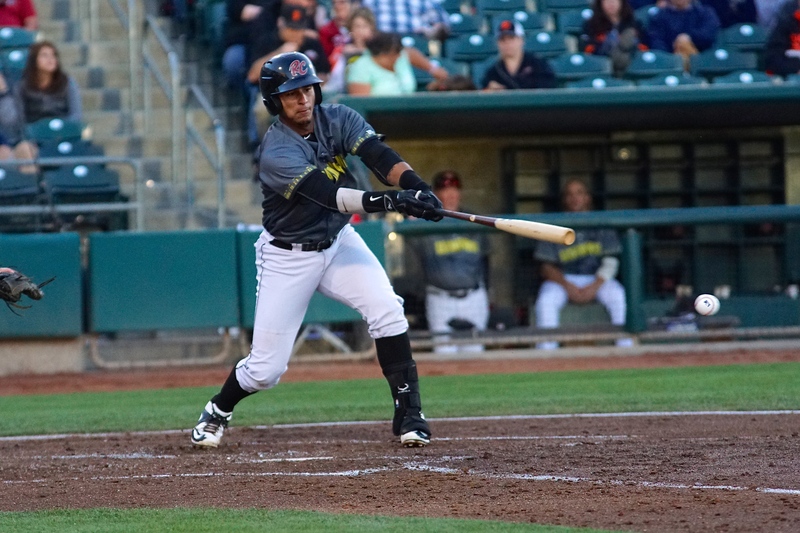 There would be no shutdown inning however, as the River Cats tied the game in the third on a double by Kevin Frandsen, driving in Ronny Cedeno. 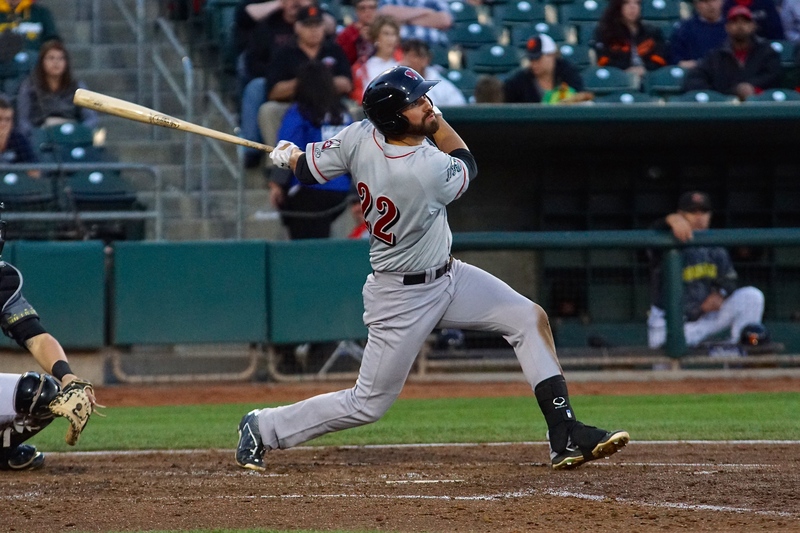 Frandsen went 3-for-6 with 3 RBI in the game, and is batting .467 since joining the River Cats on June 1. 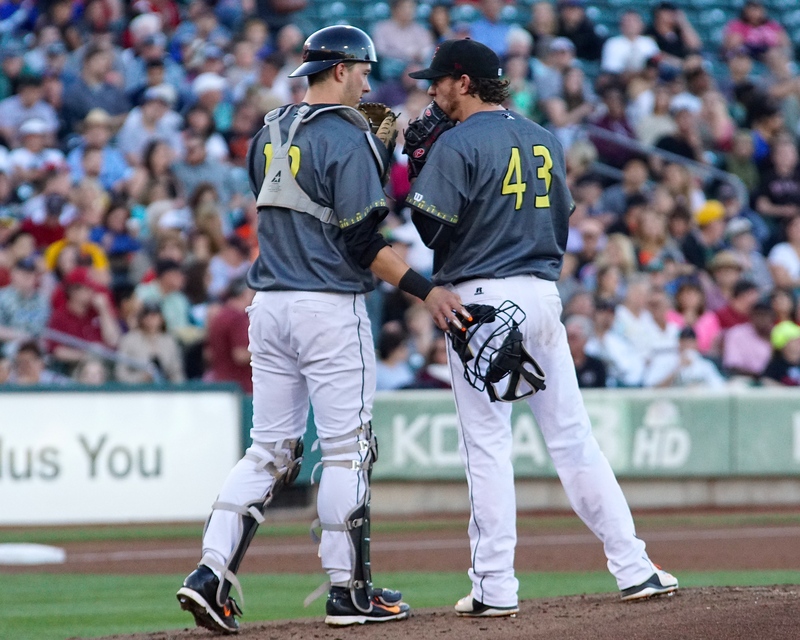 Stratton settled in for the middle innings, retiring 12-of-14 during that stretch while keeping the game tied. In the seventh, Duvall led off the inning with a long home run to left field to put his side up 2-1. He finished the night 2-for-3 with the home run and a double. 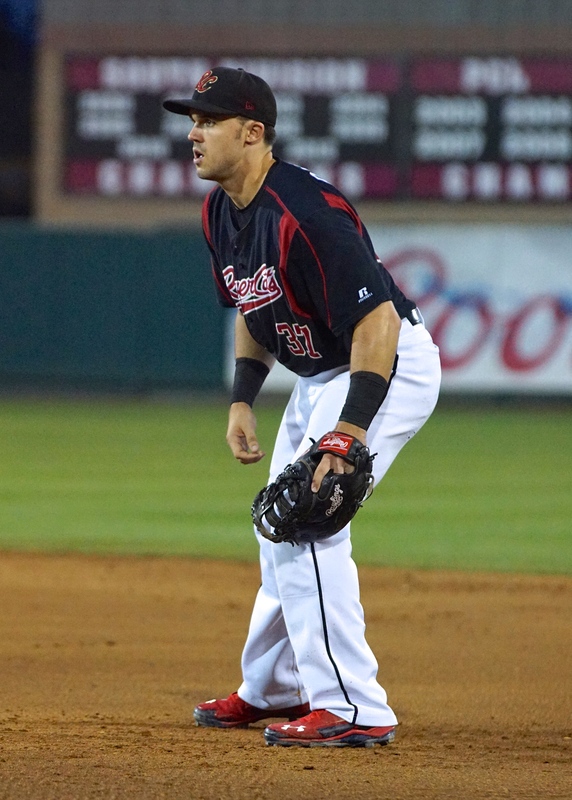 In the eighth, Cory Seager hit his second home run of the series for Oklahoma City to tie things up and eventually sending the game to extra innings. 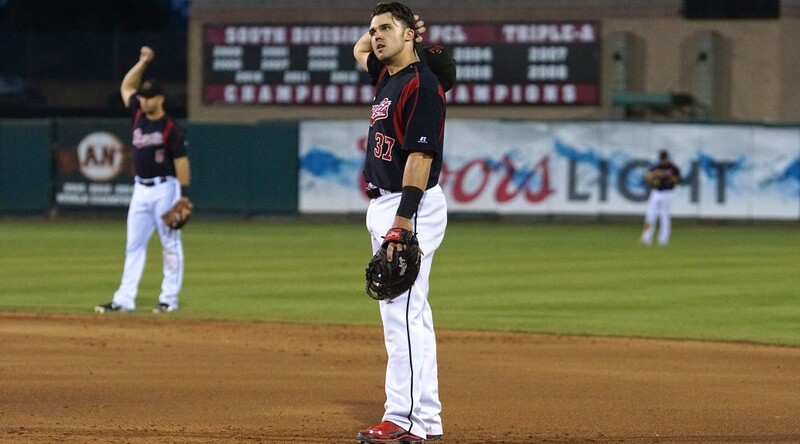 The River Cats had their best chance to score in the 11th, as they had the bases loaded with nobody out. 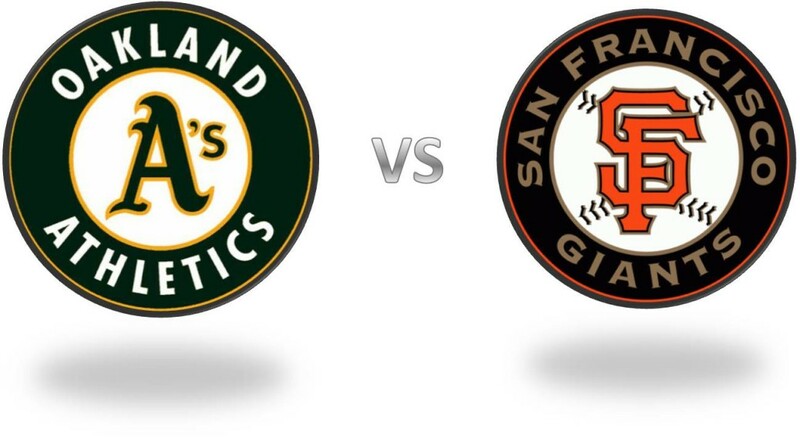 However, they were unable to score any runs as they stranded all three. 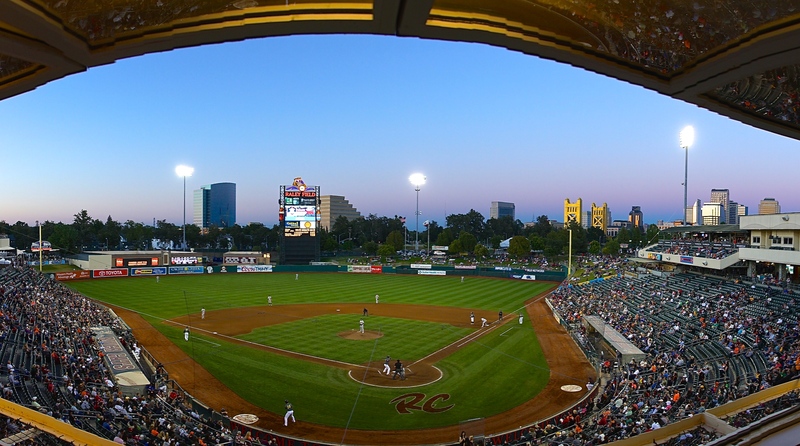 In the 12th, Sacramento got another chance as the bases were loaded once again with nobody out. They did not miss this time, driving in 5 runs on 6 hits with the big blow coming on a 2-run double by Cedeno. 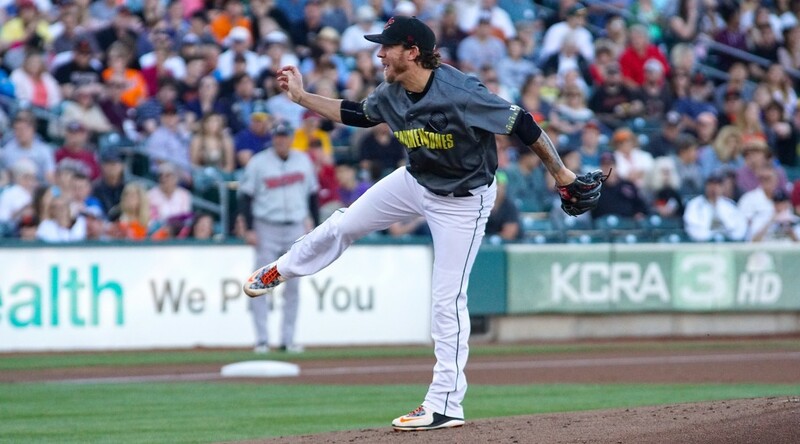 Dodgers’ starting pitcher Scott Baker (4-3, 4.22) held the River Cats in check, going 7 innings while allowing just 2 runs (both earned) on 5 hits, walking none and striking out 4. 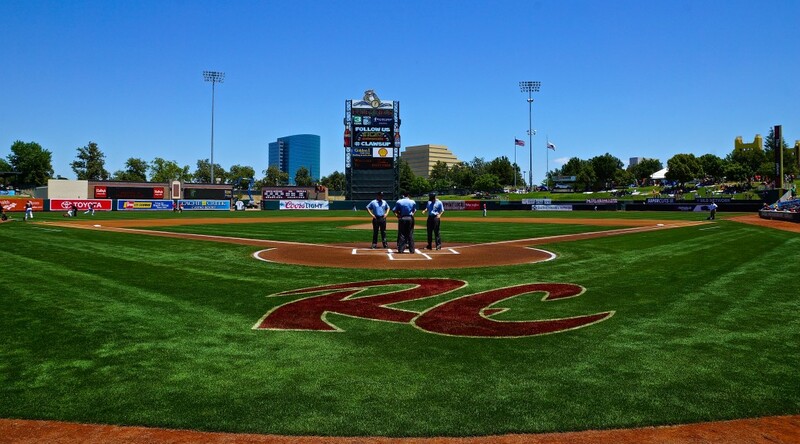 This was just the first time Oklahoma City has been swept at home since August of 2012, when the River Cats also swept the then RedHawks at Chicksaw Brickyard Ballpark. 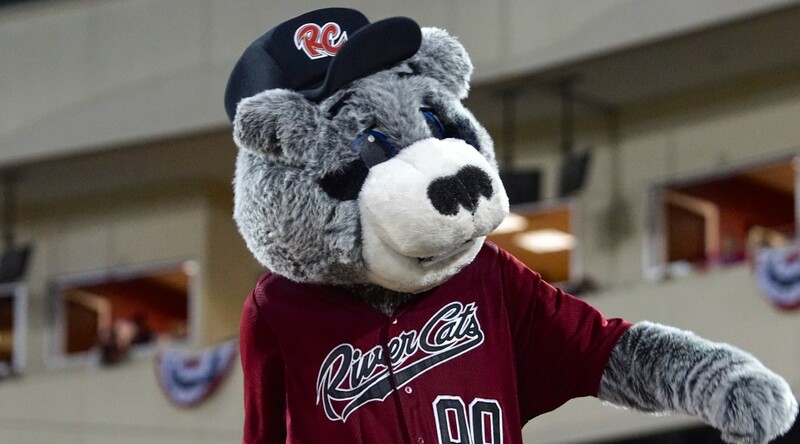 The River Cats will look to keep this good play going as they head home to begin a four game series with the Tacoma Rainiers on Saturday. 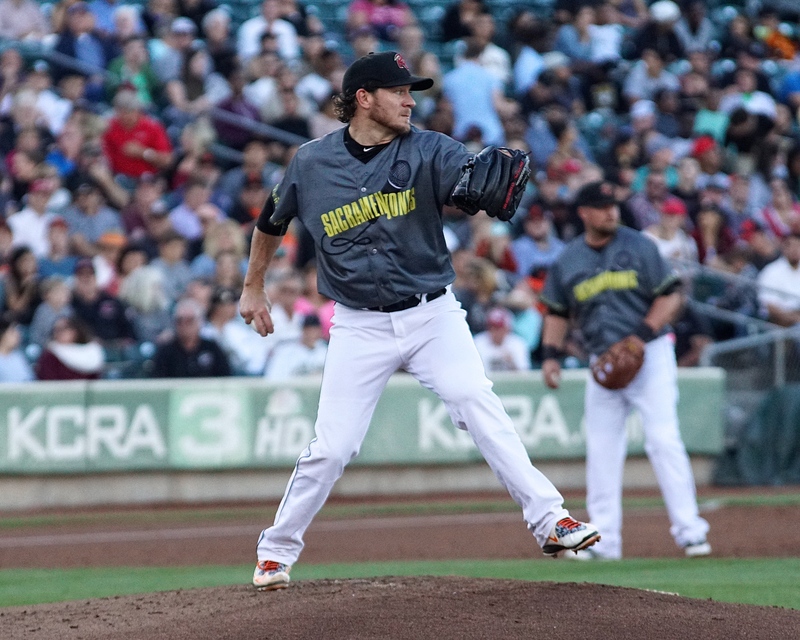 It’ll be the 2007 National League Cy Young Award winner Jake Peavy (0-1, 11.57) going for the River Cats in his third rehab start. 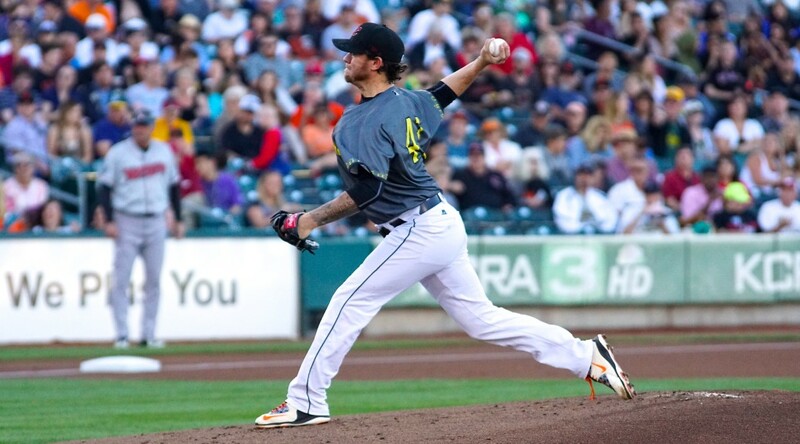 Opposing him will be righty Stephen Landazuri (0-2, 10.34) for Tacoma. 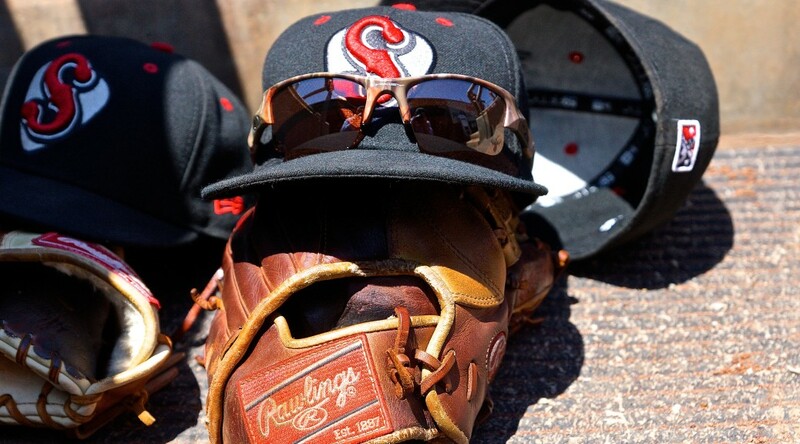 Game time is set for 7:05 p.m., and you can hear the action on EPSN 1320 and rivercats.com.